PlayerUnknown’s Battlegrounds, the highly-popular competitive battle-royale game has emerged as one of the most popular games of 2017. You surely must have heard about this game in the past even you aren’t a gamer. It managed to set 7 Guinness World Records after all. Well, in case you wanted more proof about the game’s success, Steam has your back. The game just shattered its previous concurrent-players record by more than double the amount. According to Steam, PUBG peaked at 3,106,358 concurrent players yesterday, which is astonishing, to say the least. The game left early access on December 20, and since then the sales have been accelerating rapidly. Just to put things into perspective, the closest competitor to PUBG is the free-to-play Dota 2. The most number of concurrent players Dota 2 has ever had is 1.29 million. In fact, even when you compare PUBG with games outside steam, nothing else is even close to it, really. The Destiny 2, yet another popular first-person shooter, peaked at 1.3 million concurrent players during its launch week. That being said, PUBG is still ways off from some of the all-time hits like League of Legends. Back in 2014, League of Legends peaked with 5 million concurrent daily players. But let’s not underestimate PUBG just yet. 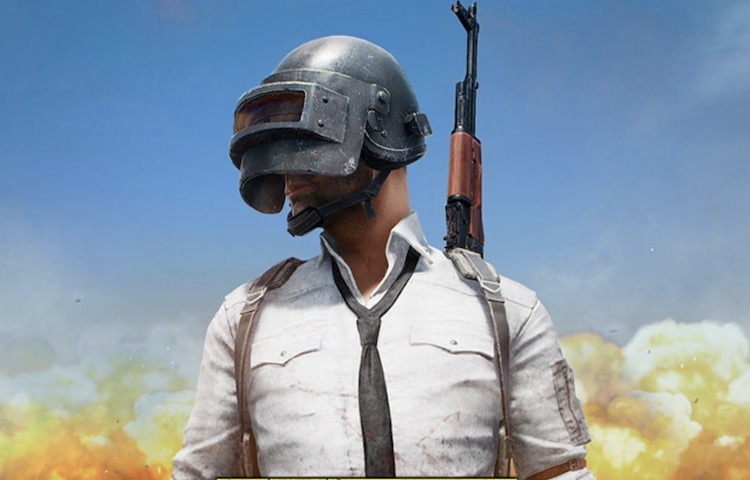 At this point, it doesn’t seem like there’s nothing that PUBG can’t achieve, especially given the trajectory of this game. Meanwhile, if you want to try out your luck and score a “chicken dinner” for yourself, then head over to Steam and grab the game right away. Alternatively, you can also try Ark: Survival Evolved, which shares some of the same survival game roots. Do you think PlayerUnknown’s Battlegrounds will break more records in the coming year? What’s your take on it? Let us know by dropping a comment down below.